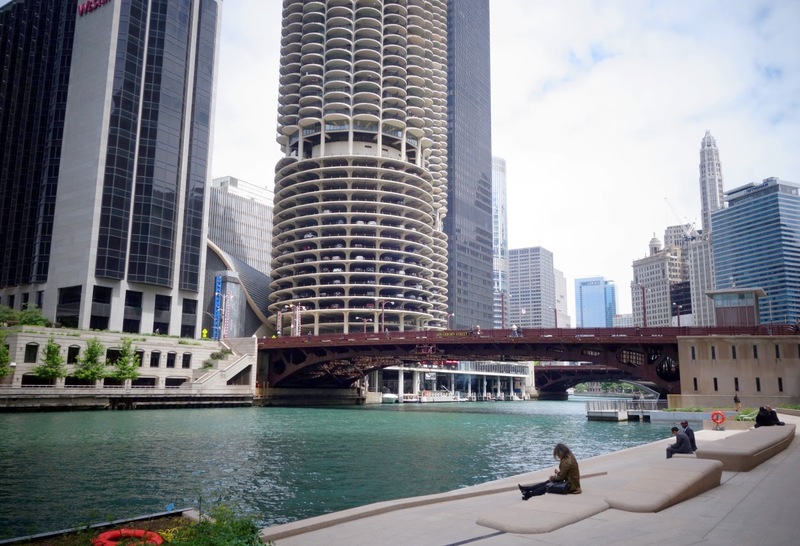 The City of Chicago continues to expand Chicago Riverwalk. Last week the section between State Street and Clark Street opened to the public. More plants and people to come. This provides just one more reason to stroll down to the river or the lakefront. You can learn more about the history of the Chicago River with our walking tour app, Chicago Water Walk.